Set up by The Bakery Depot which brings you familiar brand names, like Cedele and P.L.T Sandwiches, PODI is a new venture to introduce pure-offbeat-delicious-infusions through adventurous combinations of flavours and ingredients. Just before the grand opening on the 25th October 2013, a lucky group of foodie-bloggers were invited to their pre-launch event at Raffles City. What happened subsequently was a gastronomical journey which lasted for about 3 hours. 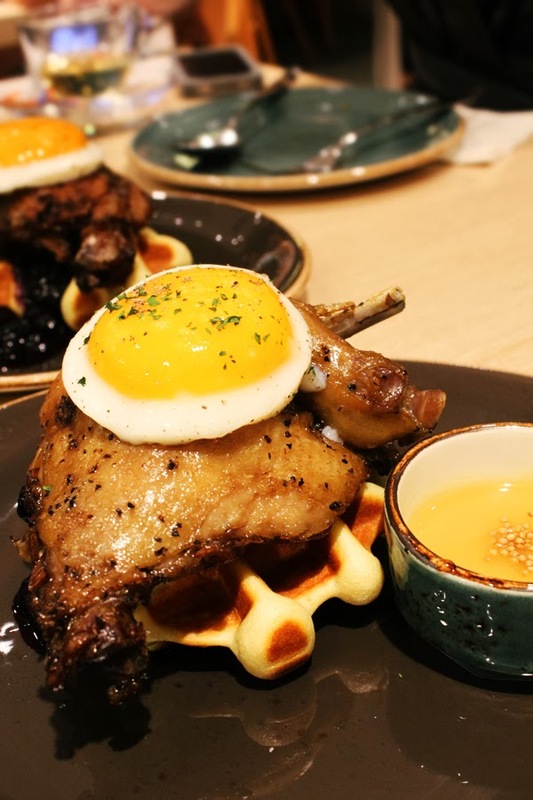 Check out their signature Duck Berry Waffle - a brilliant creation featuring gourmet duck confit, blueberry compote, egg and maple syrup vinaigrette set upon freshly baked waffles. Verdict: Waffles were a tad dry, but surprisingly, flavours and textures complement one another. But seriously, who in the right mind would have thought about throwing duck, blueberries, eggs and waffles together? Well, definitely not me. I really gotta award points for their creativeness and boldness. Have I mentioned that it's an all-day breakfast affair at PODI? For brunch lovers, like yours truly, I would never stop rejoicing at the sight of beautifully cooked eggs. 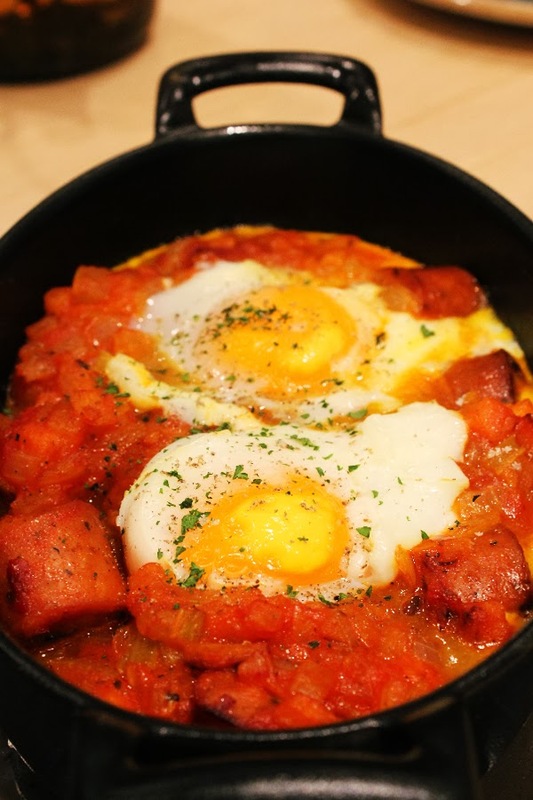 Do try their Baked Egg Pots - eggs baked in a tomato-based sauce with a choice of either chorizo and goat cheese, or spinach and leek. We had the former selection, and the flavourful combination is enough for me to ask for seconds. Stuffed French Toast is your normal kopitiam breakfast up a few levels. 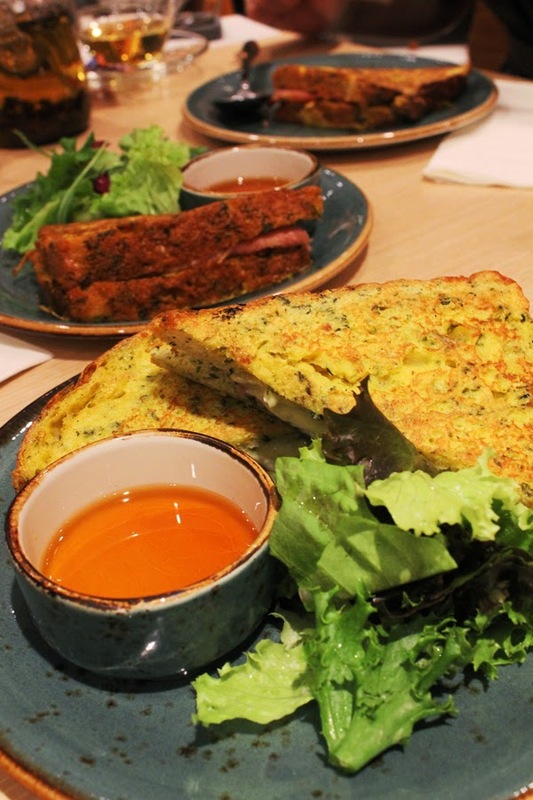 Served with salad and maple syrup, their rendition of the classic French toast consists of eggs, smoked ham and brie cheese sandwiched between spinach brioche. We loved how well the melted cheese went together with the freshly-crusted bread. 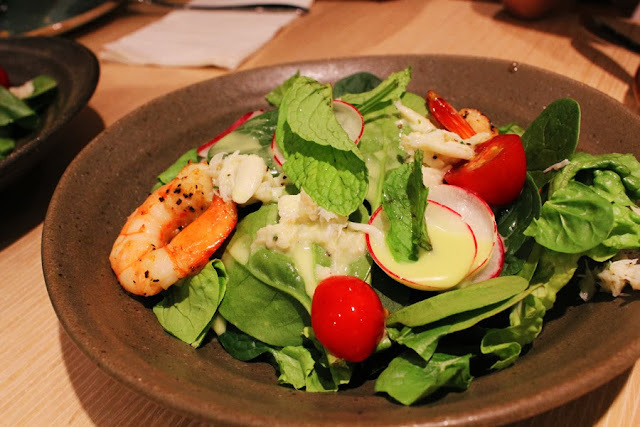 Never a big fan of Beetroot Carpaccio, Prawn & Crab Spinach Salad managed to hit the right spot with its fresh, crisp salad leaves, juicy cherry tomatoes, grilled prawns and crab meat, drizzled with peppermint and lemon vinaigrette. 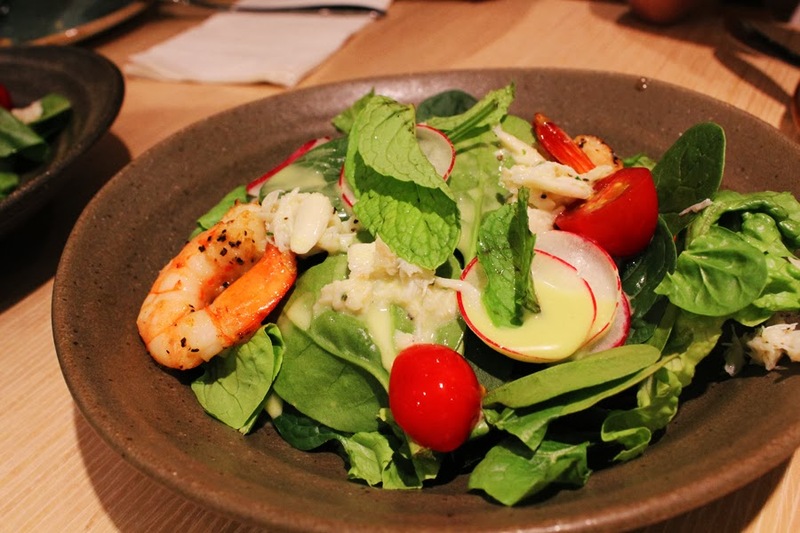 Verdict: Refreshing salad that serves as a healthy appetiser for what's to come, but it definitely lacked the "oomph" factor. Suggestions could be made to incorporate nuts or pomegranate seeds for extra textures. Shoestring Fries were the first dishes to be served, shortly after we took our seats. Okay firstly, these fries doesn't qualify as shoestring fries at all. 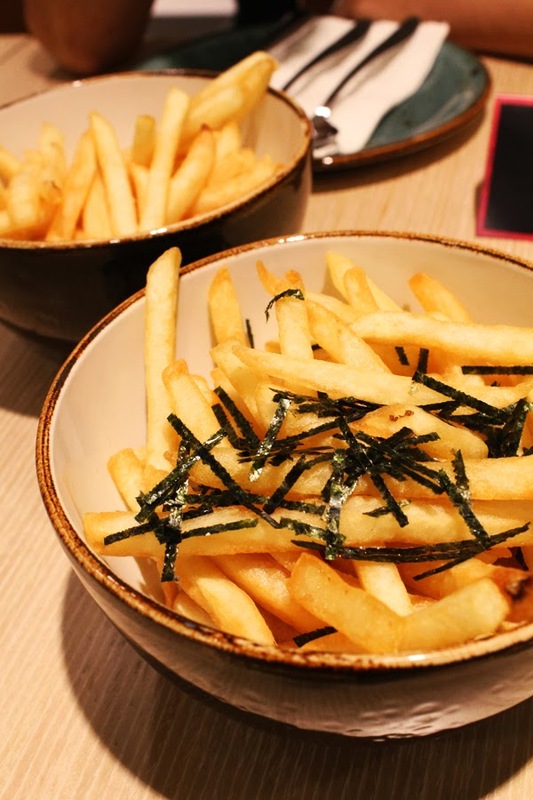 Secondly, the fries with nori seaweed were really bland. I mean, potato fries are clearly not health food, so make it the way it should be made - by adding more salt. Truffle fries were merely borderline. Pastry pot was a first for myself. 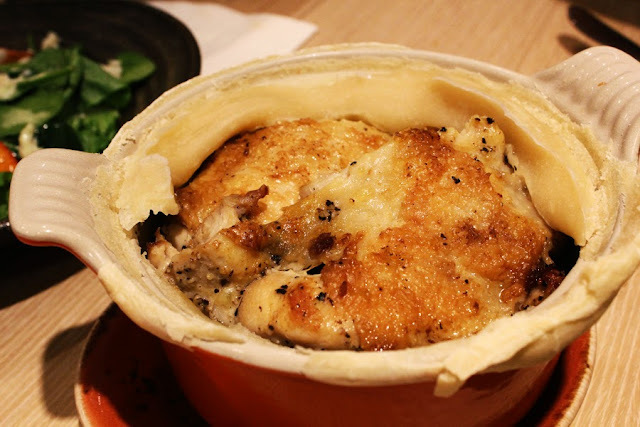 The following dish, Chicken Pot, features chicken thigh simmered with potato and seasonal vegetables. I would say, this dish would do just the trick for people who are craving for lighter flavours. Definitely a winner for health-gurus as well. There is little doubt that Argentina Sirloin Steak was very well presented, but unfortunately, it tasted half as good as it looked. Moreover, we weren't given steak knives to cut through the portion of hard and tough sirloin. On a side note, the chimichurri sauce was awesome enough to compensate the let-down. 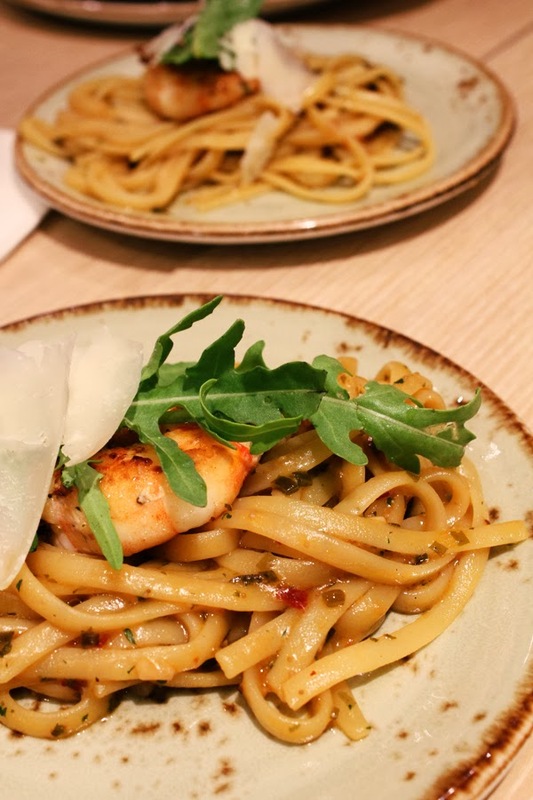 We totally love their Spicy Prawn Konbu Pasta - a brilliant combination of aglio olio tossed with spicy prawns and prawn oil. Well, if only there were lesser oil and more konbu (kelp) infused into the dish, it would be perfect. King Prawn with Herb Butter was the second disappointment of the dinner. 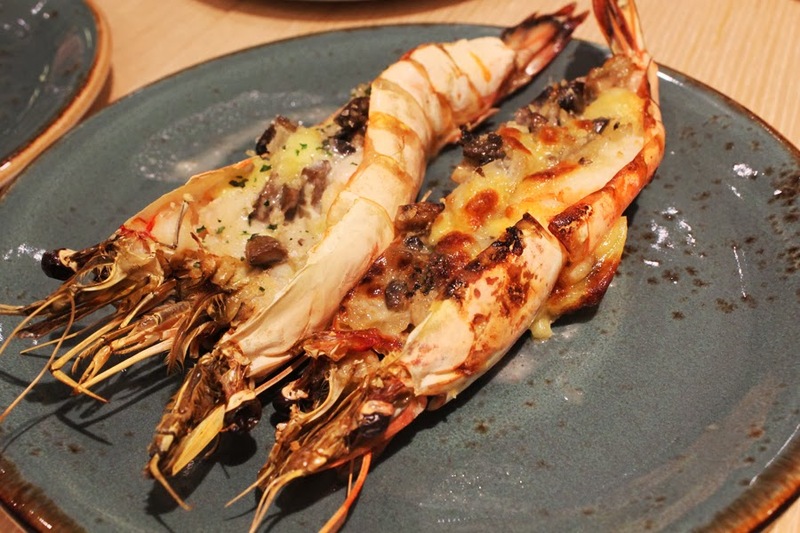 The smoky aroma, derived from the fresh prawn meat off the grill was indeed arousing to our palates, but unfortunately, the mushy texture was a huge turn-off. 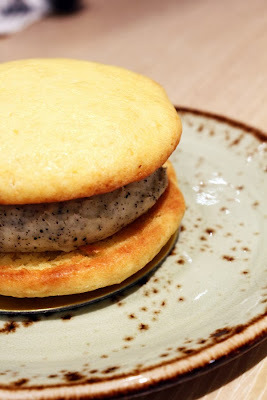 The dinner ended off with their renditions of Whoopie Pie - two cake-like cookies with a creamy, orange earl grey flavoured filling, and Mexican Spiced Hat - nigella-spiced meringue thins with 2 scoops of ice-cream. 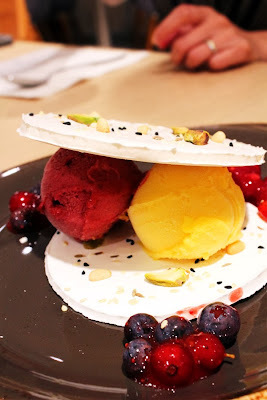 I am not a big fan of the latter as it was too sweet for my liking, however both are great desserts to be shared. Restaurants specialising in breakfast and grills do not qualify as novel concepts, however their bold and adventurous infusions of ingredients might be a draw for everyday diners. 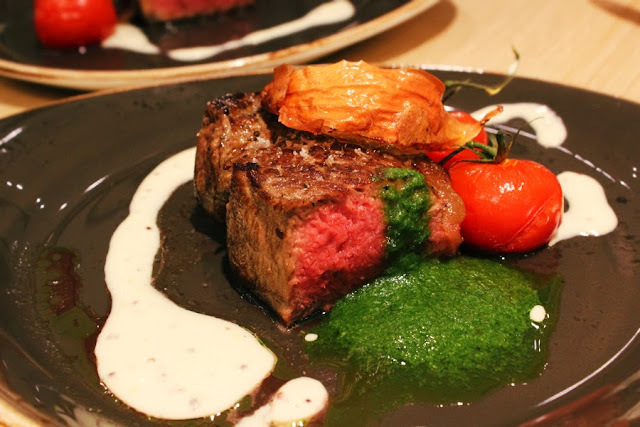 Talking about food-wise, most of their food items are reasonably priced between S$14 to S$25. 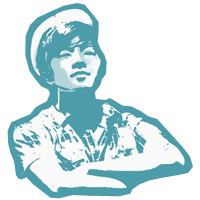 Provided that it just launched recently, there are definitely improvements and slight tweaks needed to attract more crowds (and the older ones) in. Once again, thank you to the kind people at The Bakery Depot for the invite to the pre-launch event.